Font Series Typographer Ananda Devanagari and Latin fonts: Download complete collection of creative fonts. Ananda Devanagari and Latin fonts: Download complete collection of creative fonts. Keyboard layout is different from other fonts like Kruti Dev and DevLys. If a traditional Hindi typist want to use these fonts then he need to download this Layout. I classified these fonts in two categories Devanagari and Latin fonts. In Devanagari fonts, fonts like ananda akchyar, ananda sansar, ananda lipi cn bt, ananda sumitra, ananda 1 hv, anandaround, anandaaz Lt, ananda mirmirey 1 and 2 included. While in Latin category fonts like ananda namaste and ananda hastakchyar are available. more Latin fonts with Devanagari effec. All the fonts do not allow embedding. They require owner/creator permission. Please, if you can, guide on how to get this permission to embed the fonts (use in publications). You can contact Ananda- Designer of these fonts. He'll guide you better. Just released brand new fonts: Please link to my websites and behance links as well where possible. Thank you very much. I always try provide the best fonts. 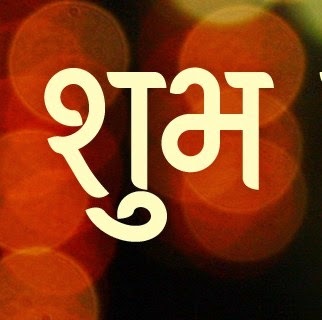 20 Best Hindi fonts for Headings. Strong Hindi Fonts for Rough and Though Look. 10 Good looking Hindi Unicode fonts.